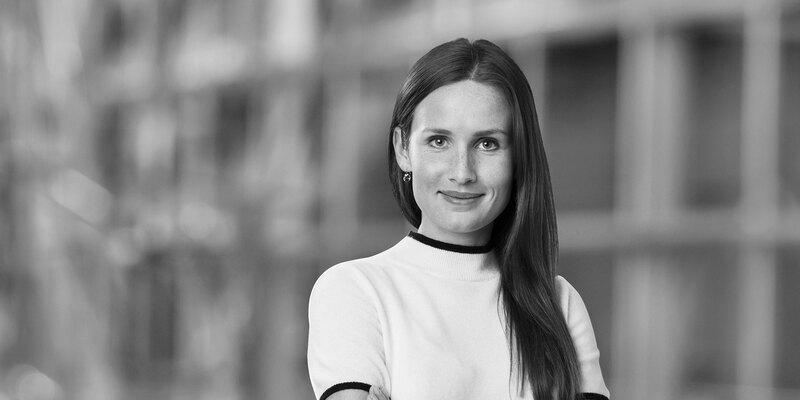 Emelie Hildemo is an associate in our Dispute Resolution practice in Stockholm and joined White & Case in 2017. 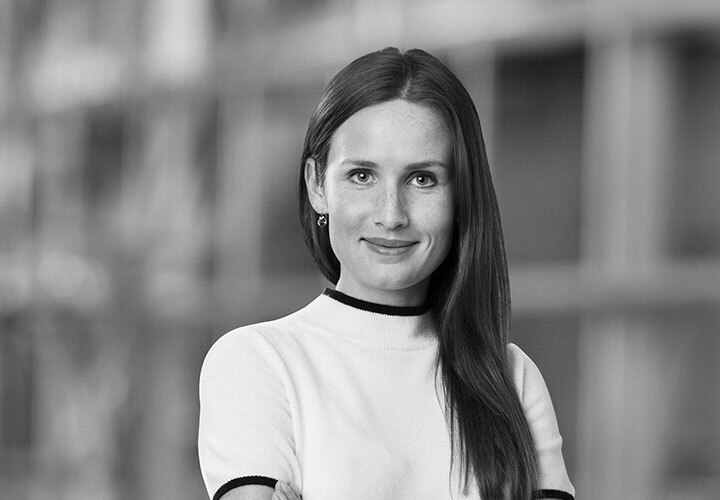 During 2018, Emelie worked as inhouse counsel at one of Sweden's largest construction companies. Prior to joining White & Case, Emelie worked as an associate for another law firm and served as a law clerk at the Stockholm District Court. Represented one of Sweden’s largest construction companies in commercial litigation proceedings regarding claims under a construction agreement. Represented a major insurance company in commercial litigation proceedings regarding claims under an insurance agreement.